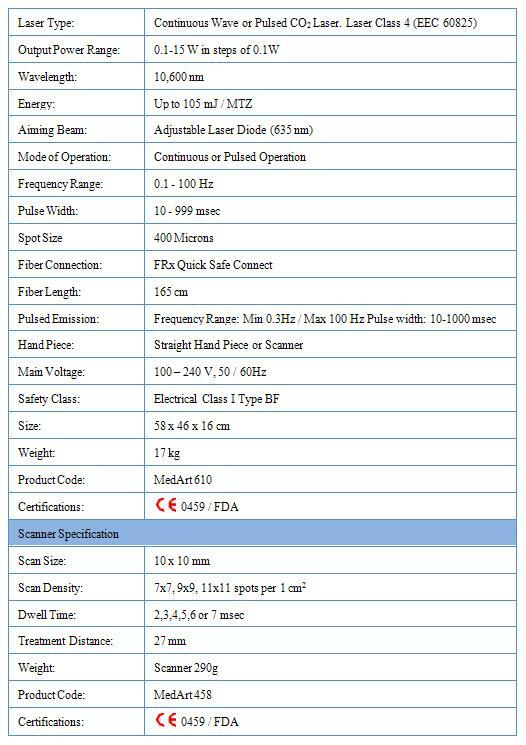 MedArt FRx CO2 Laser ergonomically designed different hand pieces for dermatology, dentistry and ENT purposes which are optimized for comfort and safety. 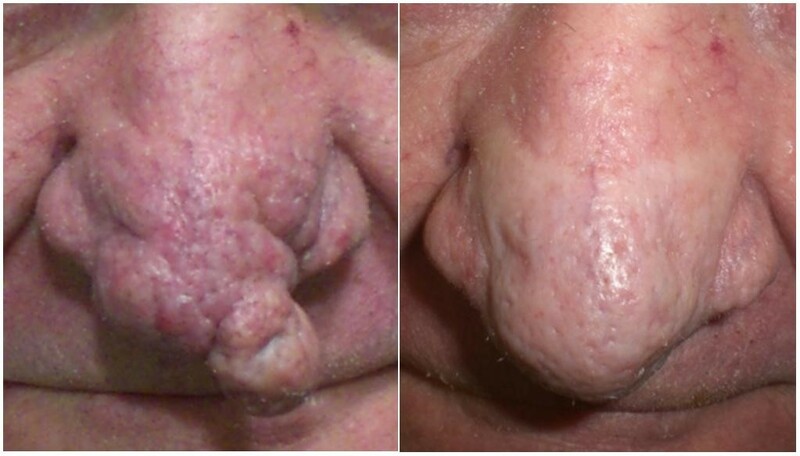 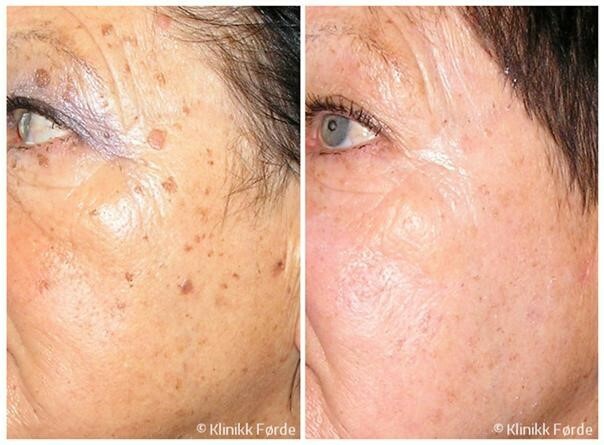 The MedArt FRx CO2 laser with unique fiber delivery technology takes skin re-surfacing to the next level. 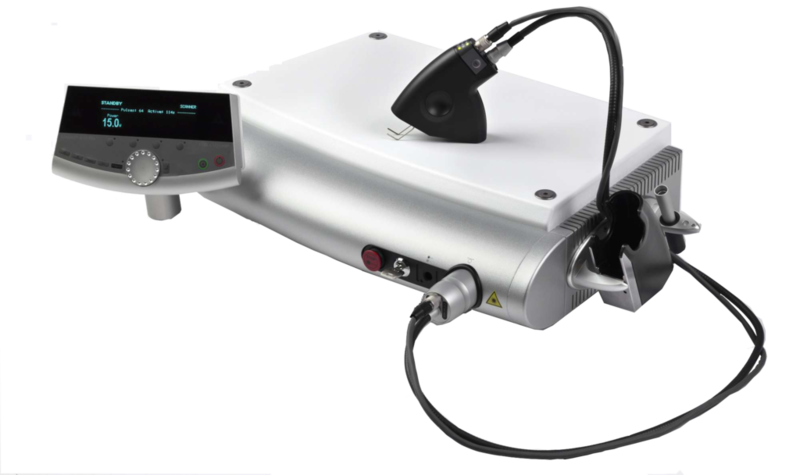 The comfortable and manoeuvrable MedArt scanner with ergonomic design features simple controls for fast and precise parameter adjustments during treatments, enabling the operator to vary both scan density and pulse duration with ease.